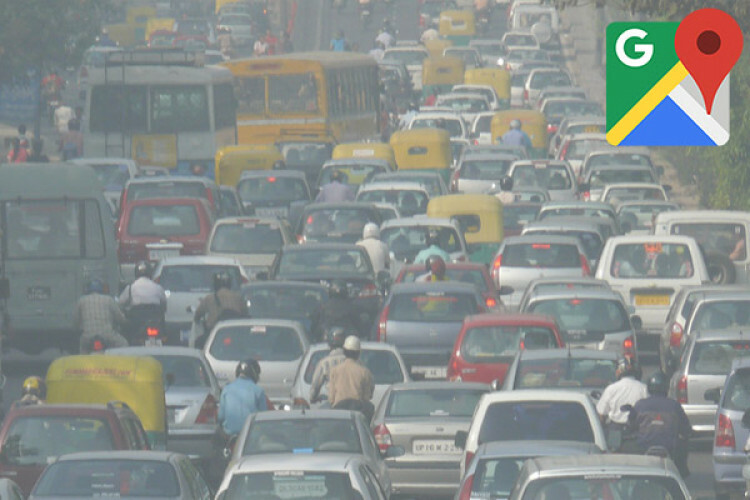 The National Green Tribunal has asked the traffic police of the national capital, Delhi to take the help from Google Maps to know about the places witnessing traffic jams so that the traffic could be diverted in order to prevent congestion to decrease the air pollution. As Google Maps shows the places having traffic jams, this will help the traffic police to take preventive steps. "Order needed to be followed," NGT.